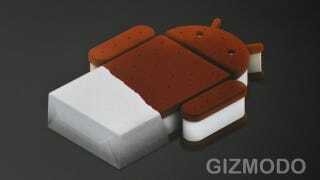 Does an x86 Ice Cream Sandwich Port Spell Future Intel Tablets? Google made good on its IDF keynote promise and announced that is has ported Android 4.0 to Intel's x86 architecture. What does that mean? Could be that Intel tablets are on the horizon, but they still face issues with their chips' power consumption. More speculation is available at Ubergizmo.